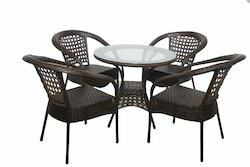 Made from the best quality raw material, the 4+1 range of coffee sets is a very good option for family or friends get together. 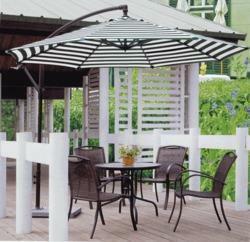 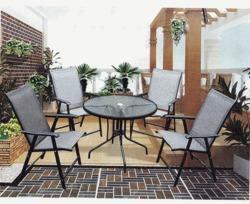 We offer a variety of colors, styles and designs in 4+1 category. 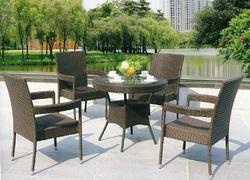 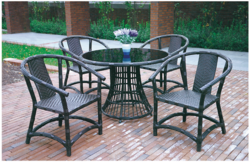 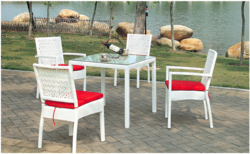 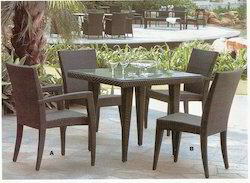 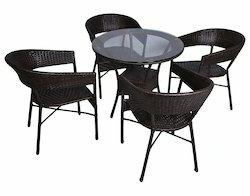 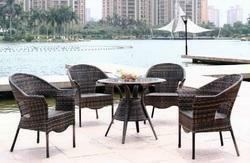 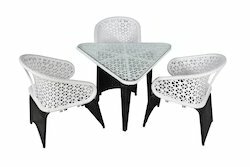 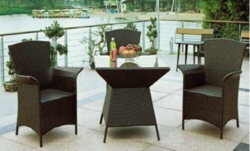 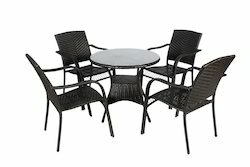 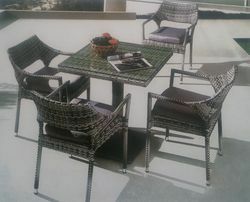 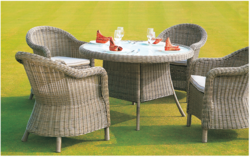 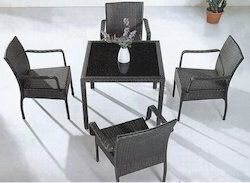 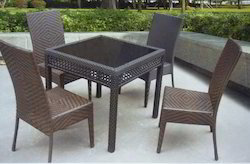 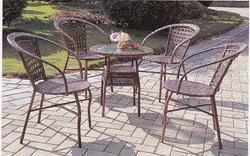 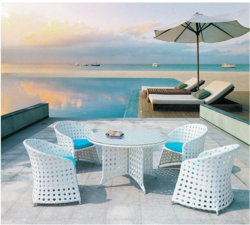 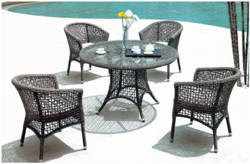 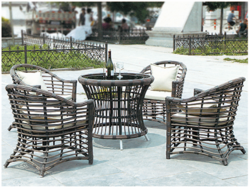 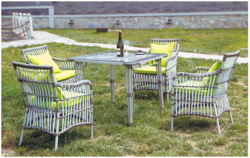 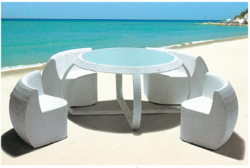 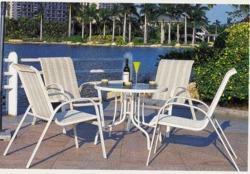 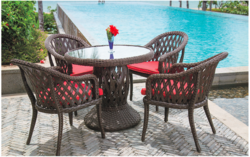 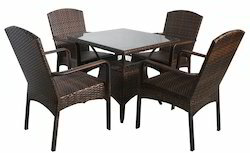 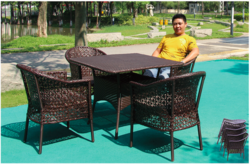 Looking for Outdoor Wicker Coffee Sets- 4 Chairs & 1 Table Set ?